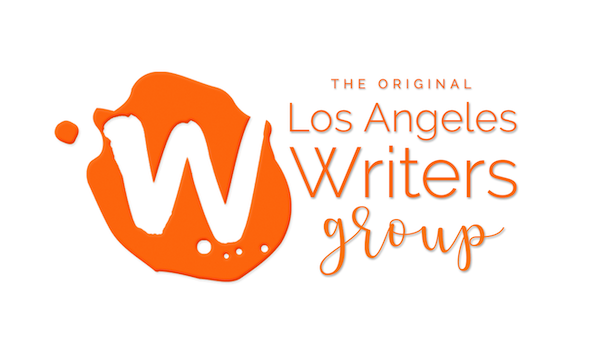 One of our goals for 2014 is to highlight certain complementary writing workshops that we think may interest our community. 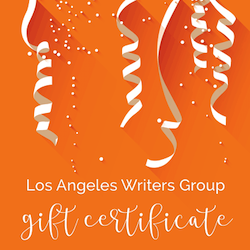 Los Angeles Writers Group is all about removing blocks that prevent us from writing, and so is Pen Center USA. Check out their upcoming “Physical Text” workshop, as we thought it might offer some much-needed support to members of our community. Through a series of in-class movement and writing exercises, workshop participants will explore various ways to overcome their blocks in order to deepen writing practice. Participants will also leave with simple physical movements and writing prompts that can be incorporated into one’s personal creative process. The workshop is facilitated by author Jillian Lauren, alongside choreographer and aerialist, Bianca Sapetto, and is open to writers of all levels and all genres. Sign up soon, as the workshop is this Saturday, January 18th. See the Pen USA website for more information. Be sure to let us know what you think by posting here in the comments.